Is there a free trial, or do I need to enter my credit card to create an account? Since Pirate Ship is 100% free, you do not need to provide any payment information to create a free account, configure your settings, and check out how everything works. 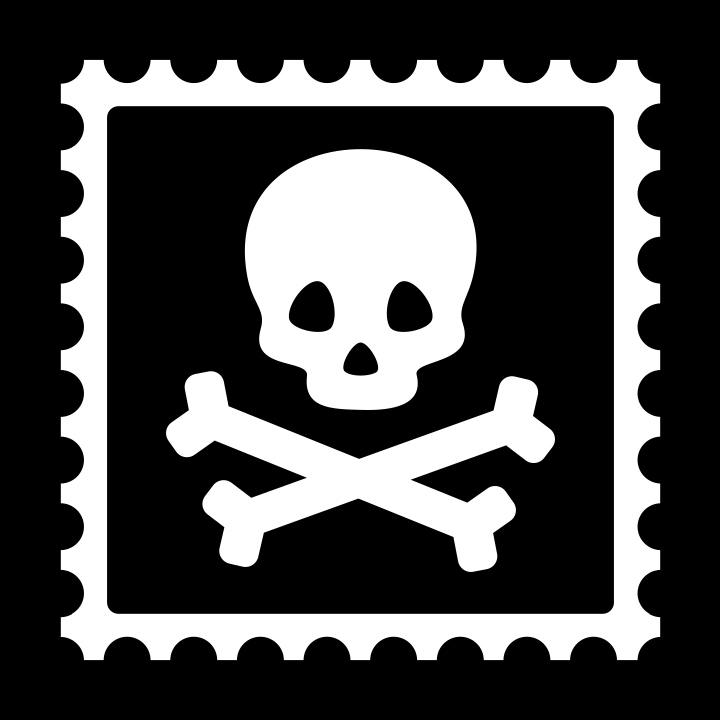 You can do lots in Pirate Ship without entering in any payment information, but when you’re ready to purchase postage from USPS® you will need to provide a payment method.